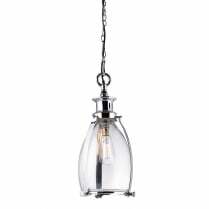 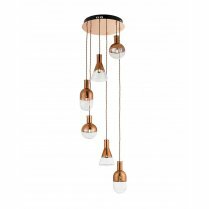 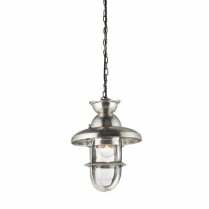 The Ostola is a Modern Clear Glass Pendant with a stylish antique copper band around its centre. 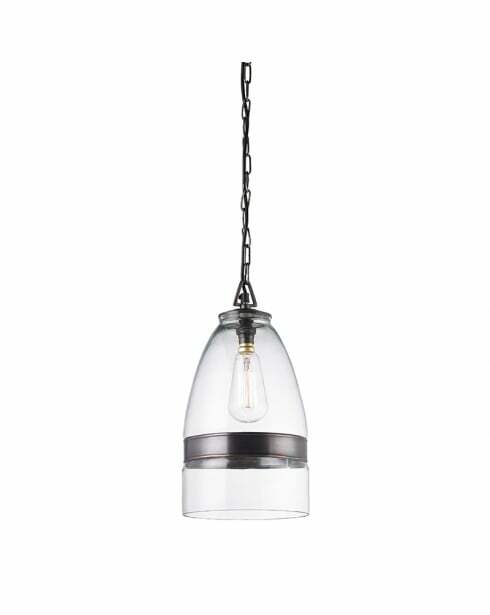 The exposed light fitting will work well with a filament bulb, adding industrial charm to any contemporary or minimalist décor. 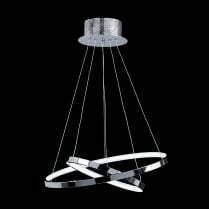 Alternative energy saving bulbs can be used. 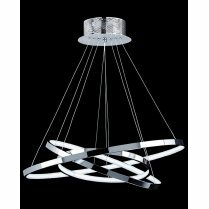 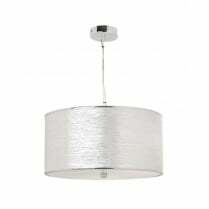 Visit the Accessories section of the website for suitable bulbs.